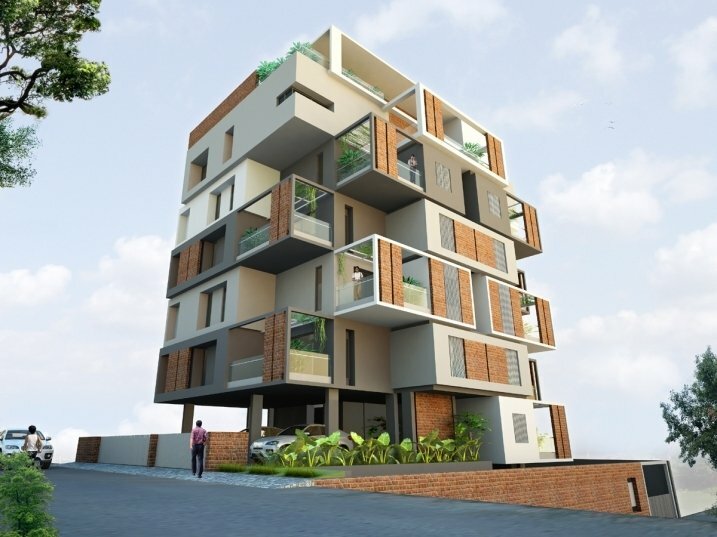 The project has been registered via MahaRERA registration number: P53000009549 and is available on the website https://maharera.mahaonline.gov.in under registered projects. Plot No. 04, Pradnyapuri, Gul-Market Yard Road, Kolhapur. Antiskid Ceramic tile to terrace, toilets & utility. 1'0" X 2'0" glazed / matt tile upto 7 ft. with highlighter for toilets & upto 2'0" above kitchen platform. Strong earthquake resistant R.C.C. frame structure. Internal one coat cement plaster with Birla Putty & painted with O.B.D. Parryware/ equivalent make white coloured sanitary ware. Provision for split AC point in for Bedroom T.V. & Tele Point in Master Bedroom & Living. Provision for Exhaust fan for toilets. Geyser Point at every toilet. Designer Safty door for entrance lobby with vineer on both side..
Masonite type with melamine polish as per choice. Granite frame and flush laminated finish. 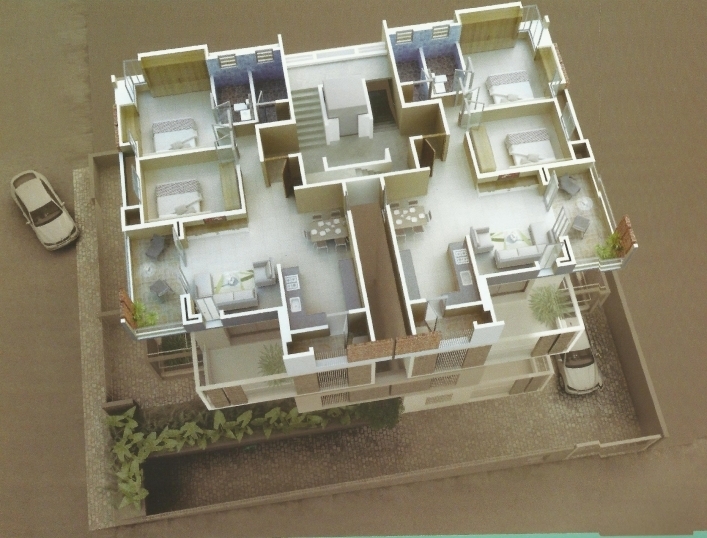 Glass Railing to attached terraces as per Architectural drawings. Lift with battery back up. Fill up following form & Get Vishwa - Vimal Residency Details On Email & SMS Free, with Project status, specification, amenities, builders Contact No. etc....No Brokerage from us. 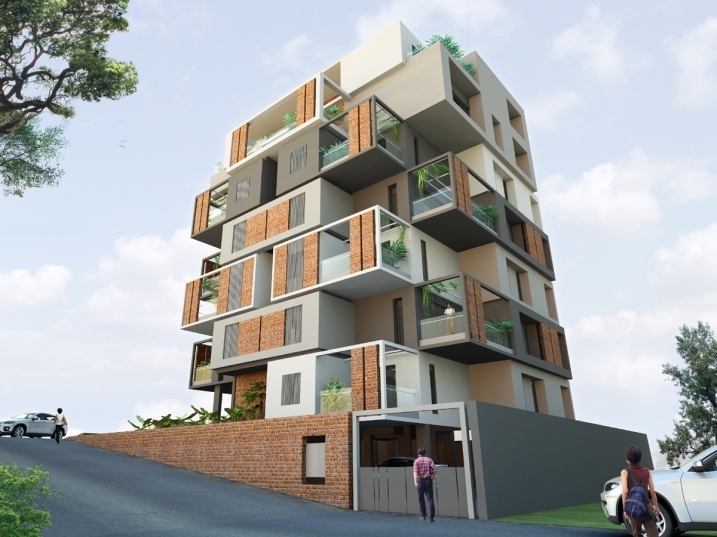 © 2019 Aarya Builders & Developers, All Rights Reserved.